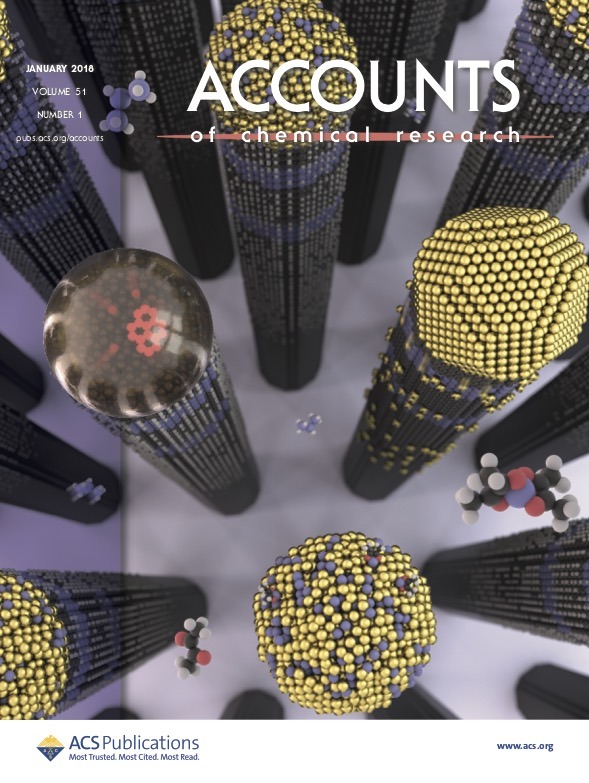 Martin Ek's review article titled "Atomic-Scale Choreography of Vapor−Liquid−Solid Nanowire Growth" will be featured on the cover of the January 2018 issue of Accounts of Chemical Research. Congrats Martin! Newer PostAmy Brummer wins 2 fellowships!